While reading Leading Ladies , I was struck by the author’s words on page 12 where she extends her gratitude to her “circle of ‘sister ministers'” for their support. At this point , I decided to buy this book for my team. In that simple phrase, “sister ministers,” I saw the potential available to us–and to groups of women everywhere– to grow in faith and a sense of giftedness for the benefit of the greater community. Dr. Jeanne Porter is both an Associate Professor of Communication Arts at North Park University in Chicago and a teacher in the African American Leadership Partnership Program at McCormick Theological Seminary. She wroteLeading Ladies for women like those on my leadership team–ordinary women doing quiet things to enable others to grow closer to God and to become the person we are created to be. 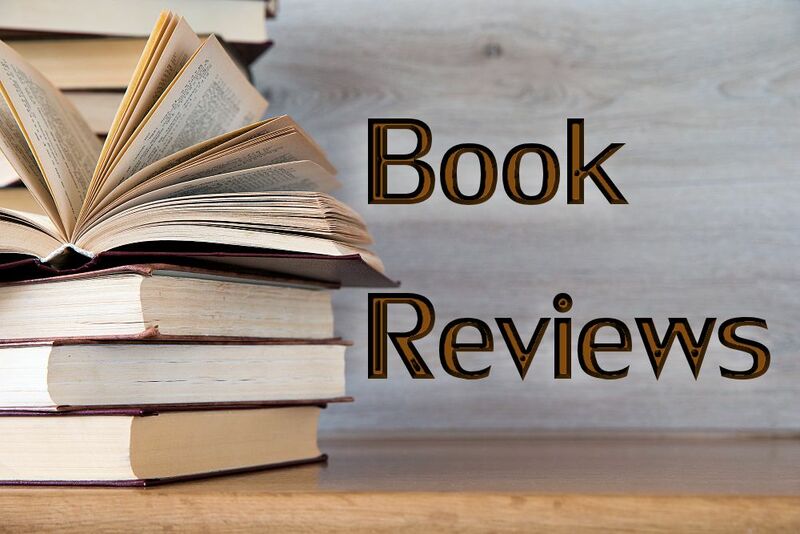 Porter uses the stories of four women from the Hebrew Scriptures to demonstrate four leadership styles and then introduces us to contemporary women who live out each way of being. In the introductory brief overview of the leadership styles (Midwife, Choreographer, Weaver, and Intercessor), I recognized my “twenty-something” daughters and their cousins. Kris is a Midwife who gives birth to dreams in her writing and in her ability to hear and clarify the dreams of others. Mers, the Choreographer, has danced the ideals of honesty and beauty in all her relationships since birth. Jen , the Weaver is able to get disparate personalities to work cheerfully toward a common purpose; and Meg, the Intercessor, has managed, also since childhood, to seek out the poor and empower them. What’s interesting to me is that these young women recognize themselves as skilled and, when asked, claim their role as a leader in a community. I’m still trying to figure out which I am, but I’m just on page 20. When Porter speaks of leadership, she’s talking about transformative leadership, which she defines as “freeing people to be who God called them to be and enabling them to lead according to their God given Gifts.” I read this definition on September 10, and it has stayed with me since then as the media has named our national leaders and heroes as men of power (the President) and strength (Colin Powell), who in the midst of a terrible crisis rise to the occasion with compassion (Mayor Giuliani). I keep looking for women in the public eye like the leaders from Scripture that Porter names for us: Puah and Shiphrah, the Egyptian midwives who cleverly defied Pharaoh; Miriam, the prophet who with her brothers Moses and Aaron brought the Hebrew people from Egypt; Deborah, the Judge, who used her authority to look for alternatives; and finally Esther, who was the voice for those without one. While I wait impatiently for women leaders to surface, Porter gracefully, skillfully, reminds me that they—we—are already out there going about God’s business, quietly influencing lives. She begins by introducing us to women who have modeled leadership in her own life such as Granny, her first pastor, and Maria who has just completed a Leadership program and is excited about making a difference in her small community. 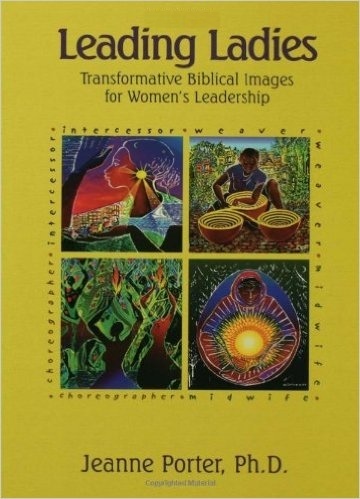 And, as I read and re-read the anecdotes Porter uses to describe each leadership style, I recognize the Midwives who mentored me, Choreographers who led rituals and celebration in many moments of crisis and joy in my life, Weavers (the woman who initiated my church group!) and the Intercessors for whom I pray because I just don’t have their kind of courage. That’s another thing I like about this book. Porter gives one permission to say, “That’s not me.” And to say, “I can do that.” (On p.112, I discovered I’m a weaver.) Because each role is unique and necessary to move any person, any group, any community closer to the Kingdom, no one type of leader is more important than another, and no one is all things to all people. Porter’s book leaves us with the challenge of helping each other recognize and use our leadership gifts. Reviewer Beth Ramos has worked as an elementary school teacher, a campus minister, a tutor, a founder and director of a parent education/support program, a consultant in personal and professional growth, a supervisor of seminary interns, a training captain and assistant manager for Discovery Zone, and a library technician.